Looking for a Team or Recruiting Teammates? Attend an IDEAS Generator Dinner and pitch your idea! Tell the audience what skills you're looking for. Or if you don't have a project yet and are looking for a team, join us to network at the event. We host a dinner each fall and spring. More details on our Events page. Attend events across campus where you can meet like-minded individuals! Check out the MIT Innovation Initiative site as a starting point. Remember that all teams must be led by a full-time MIT student. 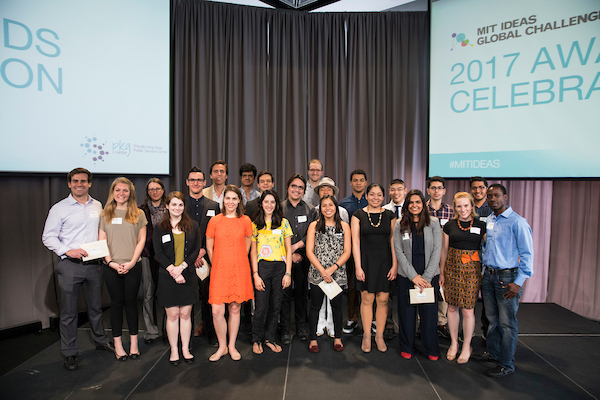 If you're not an MIT student, we recommend attending our Generator Dinner to pitch an idea or checking out the teams that are already entering the competition this year to see if they are recruiting people! As teams enter the 2019 competition, you can view their profiles here! Over the past 16 years, we have helped launch 150 winning teams with more than $975,000 in funding. 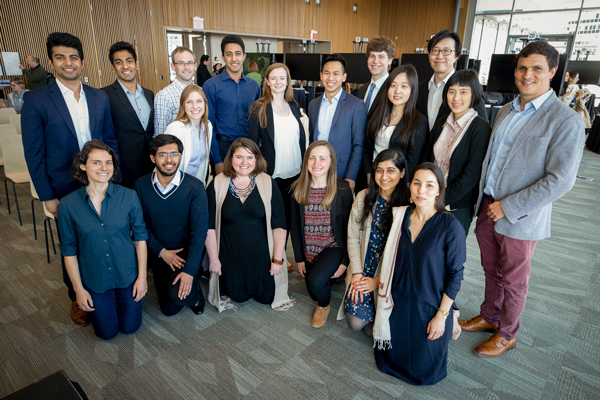 These teams have one on to raise more than $40 Million in subsequent funding and investment, and half of the projects are still ongoing today. 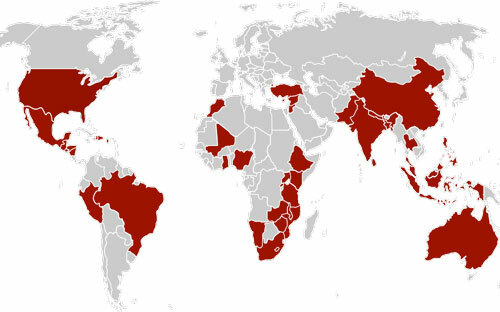 These winning projects have been implemented in 44 different countries.